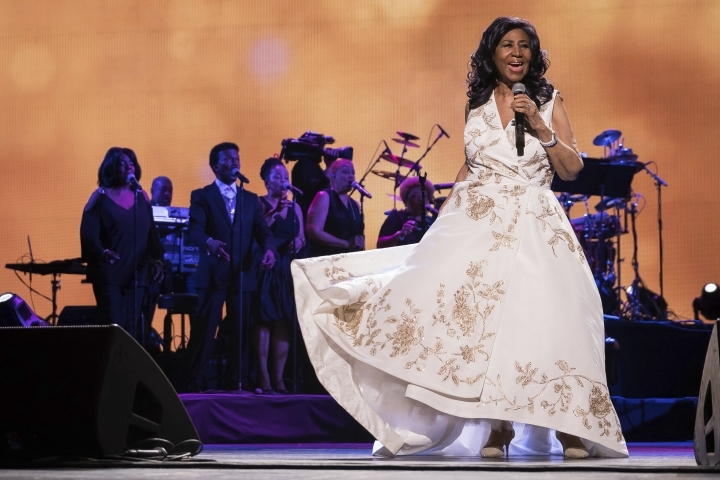 NEW YORK — The long-gestating Aretha Franklin biopic "Respect" is going ahead with stage director Liesel Tommy set to direct. Is NBC's prime-time Olympics due for a change? Hollywood in five is your 5 minutes read of Hollywood news with continual updated coverage. Copyright © 2015 - 2019 Hollywood in Five. All Rights Reserved.